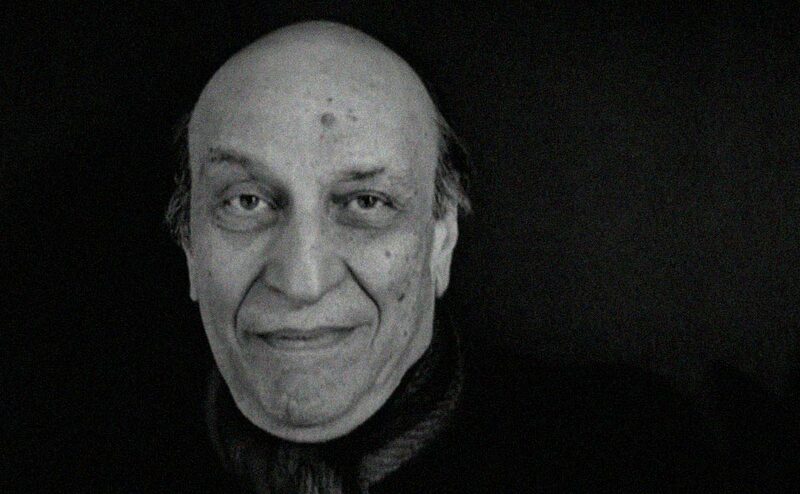 In this Hillman Curtis interview Milton Glaser talks about his work, a common bond that creative disciplines can use to forge relationships in people, and how to keep an open mind and avoid diminished perspectives. You can lose your capacity of astonishment, which is a great loss, because the world is a very astonishing place... So I feel very fortunate about this, as I am still astonshed, that things still amaze me.